 It’s been seriously such along time since I have even got round to blogging a new wedding and that’s not at all through choice, just been so busy. 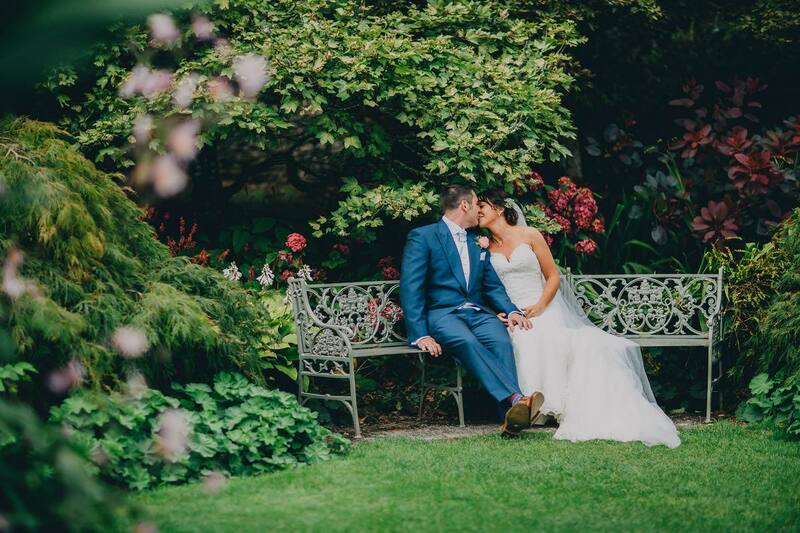 But happy to be changing that all right now with this fabulous wedding of Lee and Sarah’s shot at Trelissick Gardens in Cornwall. Feel like I am always saying this, but I loved this wedding this year. 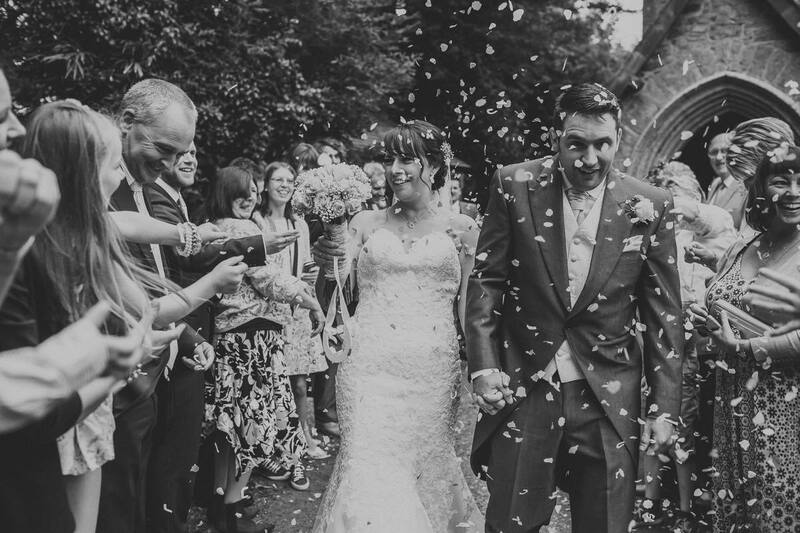 This wedding promised to be an absolutely beauty from the start and of course, it didn’t fail to deliver. I have previously done some work with Lee and Sarah on their fab business venture Bedouin-Nights a glamping business in Cornwall. So I knew them quite well before the wedding, this mneans I knew exactly how much of an awesome day it would be and just how well it had all been planned. The day started in Falmouth with Sarah, her bridesmaids and her little girls getting ready at Merchants Manor. There was such an excited and special atmosphere as they were getting ready for this Cornish wedding, you could just tell what kind of day it was going to be from there. I took a quick trip over to their family home in time to catch the boys ready (and drinking!!) before heading off to Penponds Chuch. After a really stunning and emotional ceremony it was time to head over to Trelissick Gardens where they were holding their reception and the rest of the day. What a fab venue! Trelissick is such an amazing place in general and if you haven’t been before it’s something I definitely recommend checking out. But for a wedding, it is absolutely perfect. The house and gardens are absolutely drop dead gorgeous with plenty of little places for photos. The house itself overlooking the river below, so you can literally get the best photos. The reception was held in a gorgeous barn at Trelissick, all of it decorated stunningly. You could tell all of the smallest details had been thought out. I absolutely LOVE how relaxed and free this wedding was and how the whole day flowed naturally. All of the guests you could tell were super excited and happy to be witnessing some of their best friends get married. But that’s really more than enough talking from me, so on to a selection from their wedding. I’d love to know what you think!